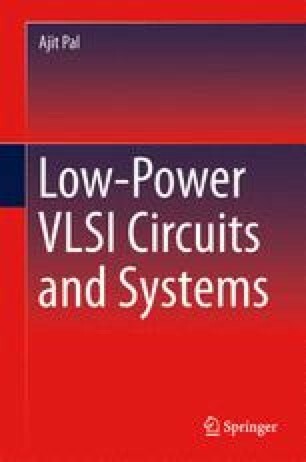 This chapter provides an introduction to low-power, very-large-scale-integration (VLSI) circuits and systems, which we intend to present in this book. To put the reader in proper perspective, historical background of the evolution of metal–oxide–semiconductor (MOS) technology is presented. Then, to motivate the reader, need for low-power VLSI circuit realization is emphasized. In order to develop techniques for minimizing power dissipation, it is essential to identify various sources of power dissipation and different parameters involved in it. Various low-power design methodologies to be applied throughout the design process starting from system level to physical or device level to get an effective reduction of power dissipation are briefly introduced.